Knock, knock. Who’s there? Not the Kitsap Pumas. In a season which already defies belief, the latest snafu for the Premier Arena Soccer League Northwest Conference came on Monday night when the Kitsap Pumas announced they would not be playing in the NW Finals this coming Saturday at the Tacoma Galaxy in a match posted earlier on the league website. Fans, players and opponents immediately began a social media free-for-all speculation on why the Pumas were dropping out. No one seems to believe the rational that it is injuries. 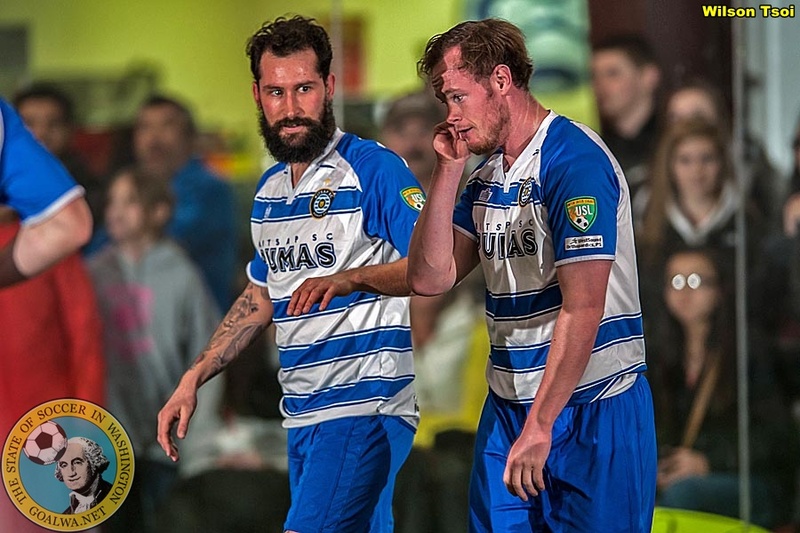 The Kitsap Pumas’ indoor season ended without a chance at a national title.